This is probably the only 6/4 tune you will ever play. Fear not,it's no harder than playing a 4/4. 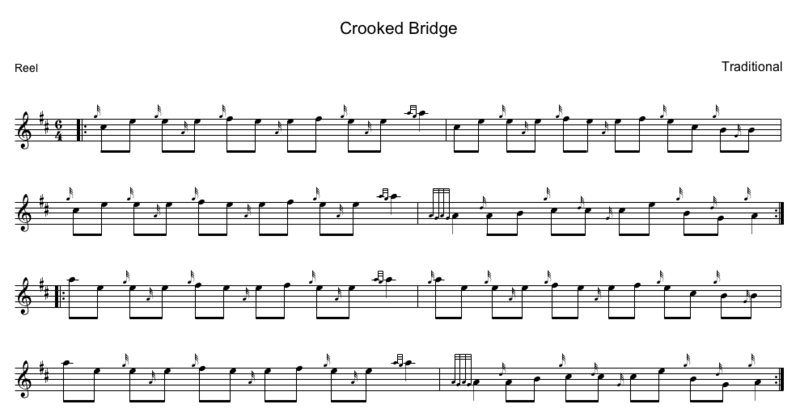 Many pipe bands play this and is also featured in the Gaelic Storm tune set 'Lone Star Stowaway'. HERE is a link of the red hot chilli pipers playing it.